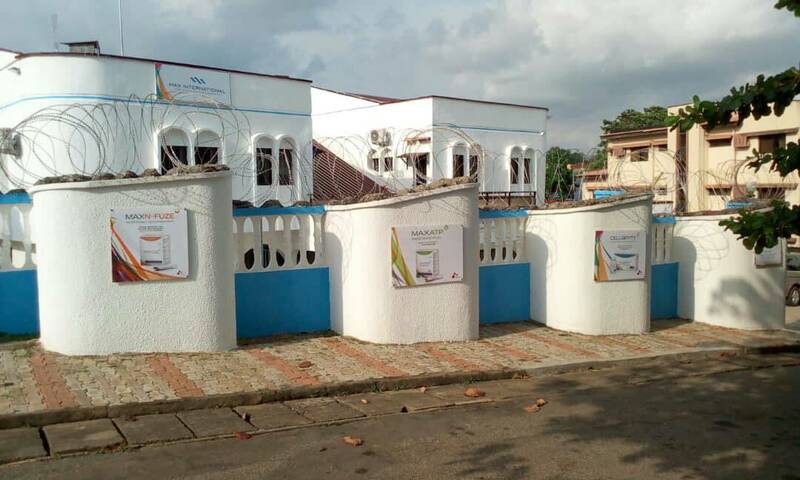 MAX INTERNATIONAL NIGERIA – HEALTH , WEALTH , SIGNIFICANCE. Max International is a company established with the sole purpose of empowerment and is dedicated to improving everyday lives. 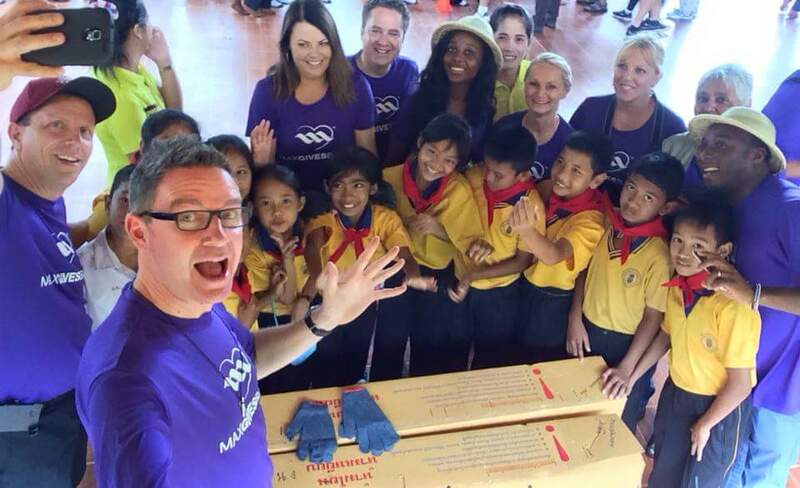 This commitment can be seen in everything we do, from our superior products and great business opportunity to the charity events we organize around the world. The 2 biggest global concerns are the declining health and the Global financial crisis. Individuals are faced daily with dual pressures of health problems and economic hardships. The environment is riddled with toxins and pollutants and we experience unprecedented levels of stress, little or no job satisfaction, unemployment and increasing poverty levels. Max aims to address these concerns by empowering people to experience better health, success and significance. Thanks to the efforts of an emeritus professor of medicinal chemistry, Dr. Herbert T. Nagasawa and other scientific experts who dedicated 25 years of research to develop groundbreaking advances in Healthcare through glutathione enhancing products. Steven Scott (Max co-founder and New York Times best-selling author), realized the massive potential in these groundbreaking products and found a way to enact real positive health improvements for people all over the World. 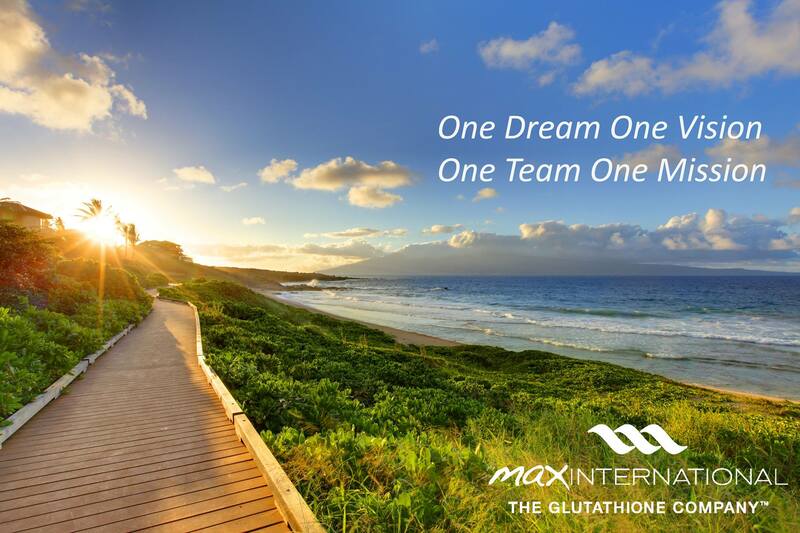 Hundreds of thousands have experienced life-changing benefits from using our products and Max developed one of the most lucrative compensation plans in the industry to generously reward our partners for sharing our great products. 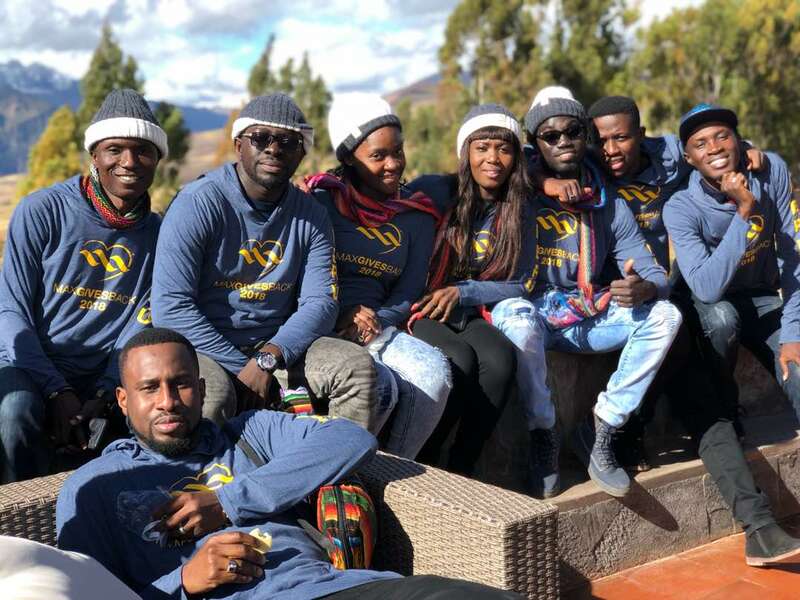 If you want to live a really healthy life and add some additional income to what you are already earning, Max International is the place for you. We offer more passion, inspiration, stability and community. 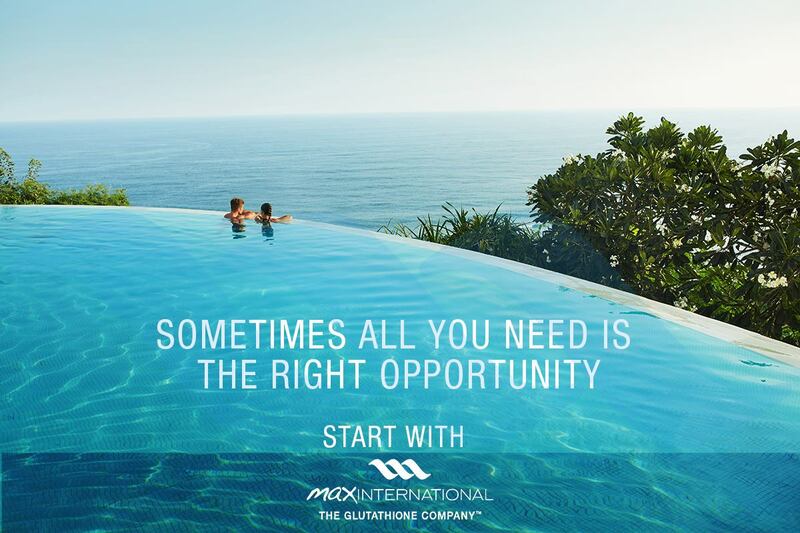 At Max International, you can make more than just money–> you can make a difference. Max International just launched in Nigeria less than 2yrs ago and is expanding quickly. 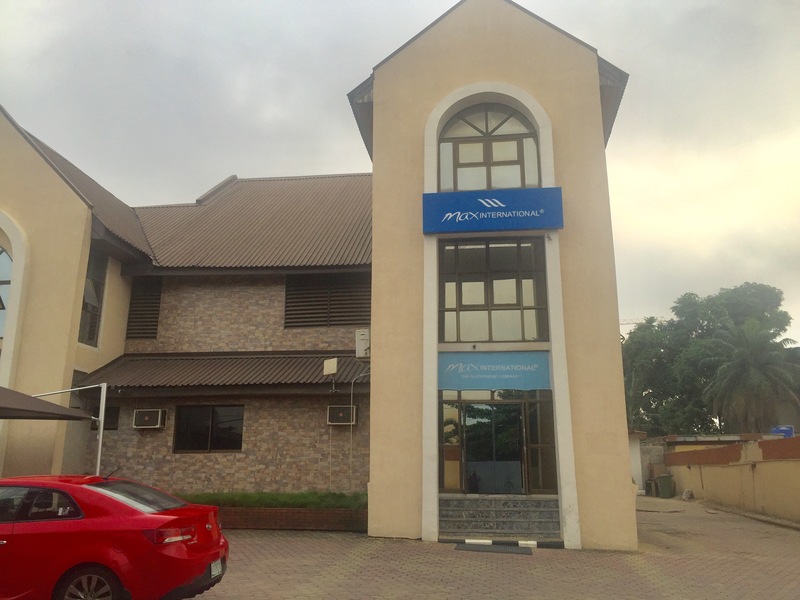 We just launched an office in Abuja too. It is important to act quickly to secure your position as we build the foundation for an explosive expansion and lasting legacy. Double Diamond Associate & Advisory Council Member, Max International.